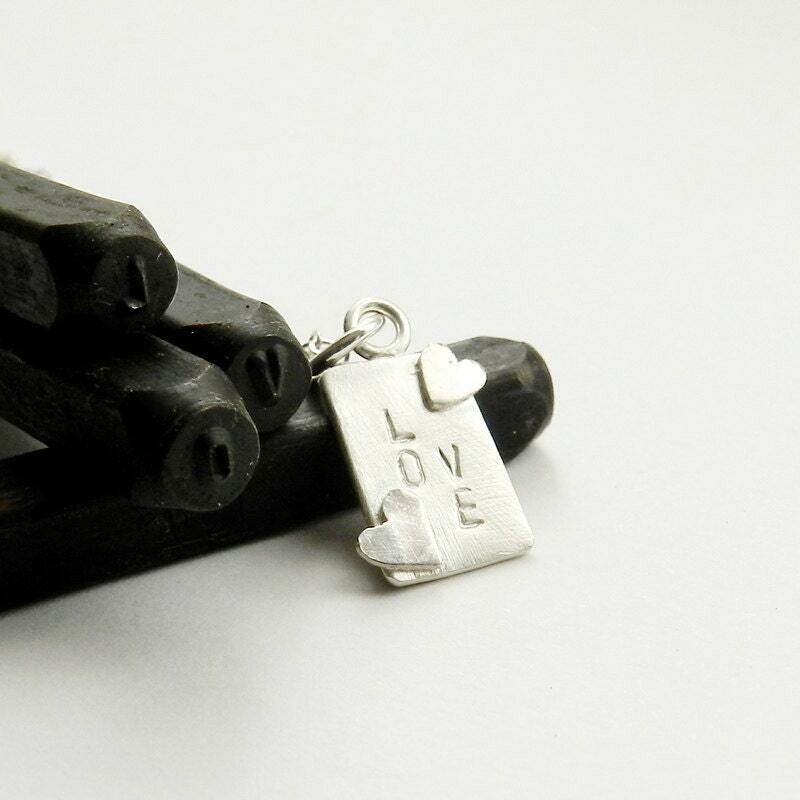 This small Love Tag necklace is a perfect gift for anyone special in your life. Entirely designed and fabricated by me, there is no other like it. A beautiful token of love that can be worn casually or layered with a longer necklace for current fashion style. The charm (approx. 12mm x 8mm) is made from sterling silver, and hangs on a 17” sterling chain.